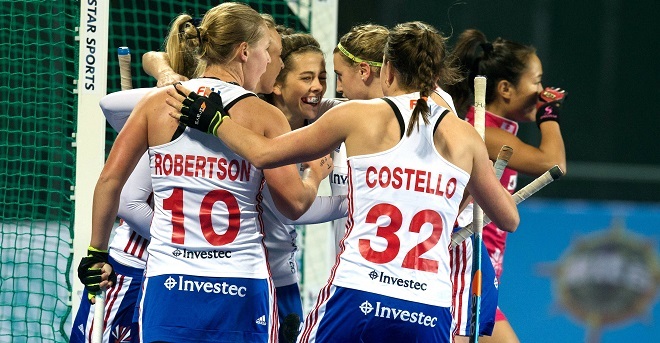 The Great Britain women’s squad to face New Zealand, Australia and China in the FIH Pro League has been named. 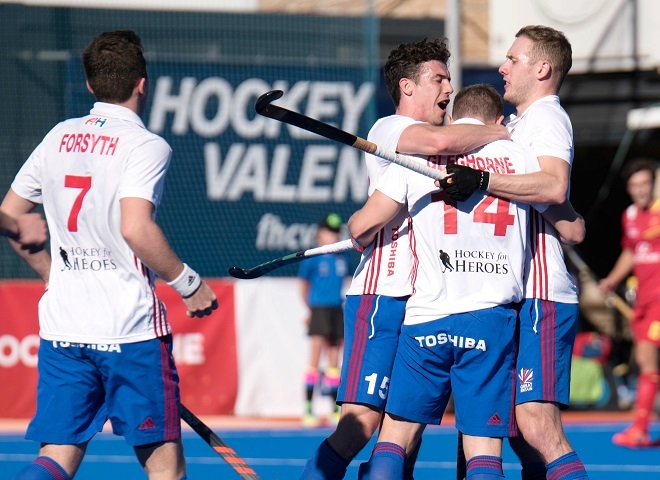 GB’s women’s team will play their first FIH Pro League match on home soil in April against USA and tickets can be purchased for selected matches – click here to book yours. 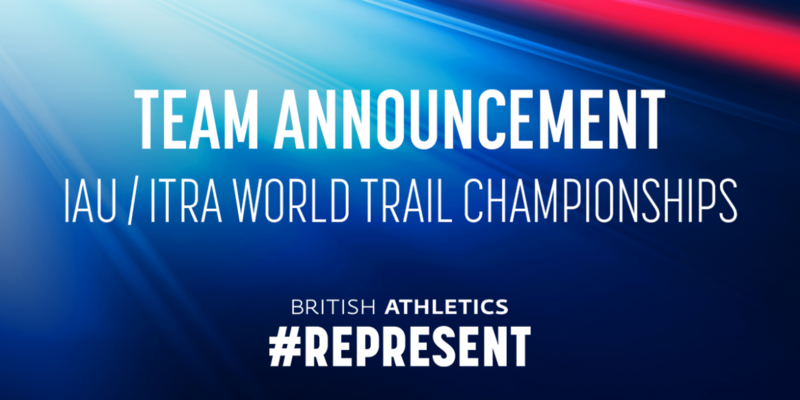 Gabe Adams, snowboarding, said: “I’m really excited and happy with the opportunity to represent Team GB. 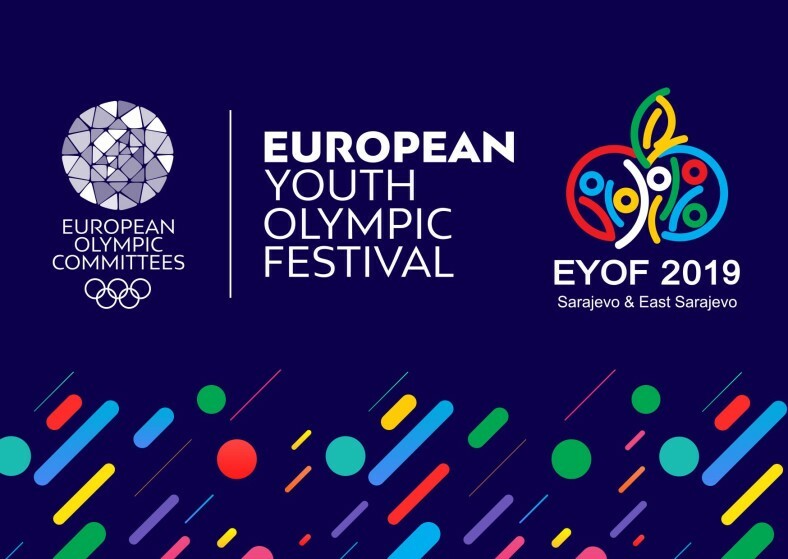 It’s so surreal – I thought this type of competition was so far-fetched when I started snowboarding. 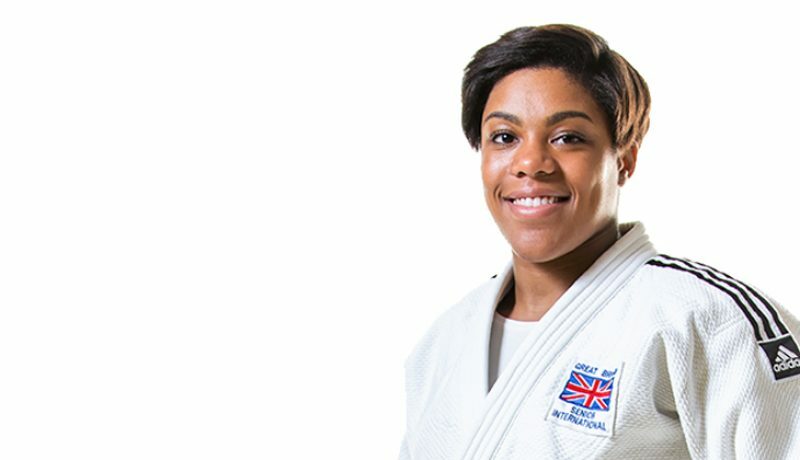 In this week’s edition of our newsletter you’ll find: Manchester Magic vs Team Solent Kestrels, Manchester Magic vs Essex Leopards, Manchester Mystics vs Nottingham Wildcats, Get In The Zone, On The Website, GB Men vs Cyprus, Want To Play 3×3 Basketball?, Fancy Joining Our Community Leagues?, Shop Online?, Community Sessions, Walking Basketball and National League Fixtures. We hope you enjoy it. �df9f️ Ticket prices Adult: £5, Children & Concessions: £2.50, Family (2 adults & 3 children): £12.50. �df9f https://www.eventbrite.co.uk/e/gb-v-cyprus-tickets-55034772486#BritishBasketballWant To Play 3×3 Basketball? Our Monday adult leagues, costs just £24 per team per game and you’ll be playing at the fantastic Manchester Basketball Centre in Whalley Range. If you’d like to enter a team or want to know more, contact league organiser Jane Thomas-Johnson on 07968 077138. We’re looking for junior teams – boys and girls – to join our Friday Night Leagues at the Manchester Basketball Centre.We are running 4 leagues in total: A Foundation League for mixed abilities (Approximate age range: 8-12). A Development League; (Age range: 9-13); A Premier League for players just below National League standard (Age range: 12-15); and a College League (Age range: 14-17).If you are interested and want to know more, contact Phil Gordos on 07872412926 or the office on 0161 881 0090.Shop Online?Shop Online? Please note there are exciting changes coming soon to Friday evening’s sessions that will be announced in the coming days. 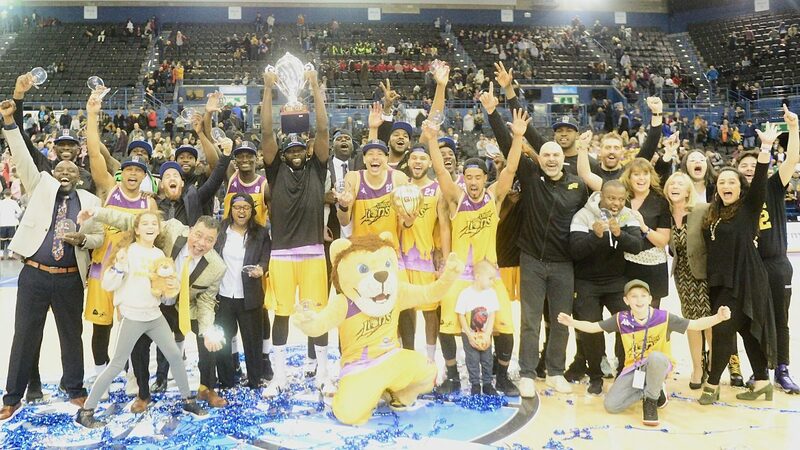 The London Lions premiership basketball team have claimed their first piece of silverware of the season, the BBL Cup, defeating the Radisson Red Glasgow Rocks in front of 9,000 fans at yesterday’s final at the Arena Birmingham. The Lions, based at the Copper Box Arena, having built on a good season last year, currently sit at the top of the BBL Championship and are ecstatic to deliver a Trophy to the Capital. Lions’ Forward, Brandon Peel, was voted Most Valuable Player in the 68-54 triumph. The London Lions provide a towering pathway for the development of basketball from under 10’s right through to University scholarships. Partnerships with the Lions are encouraged from both commercial and community enterprises. The London Lions next home game is this Saturday 2nd February 7.30pm – it’s a Quarter Final Trophy match against Cheshire Phoenix, tickets are available through www.ticketmaster.co.uk. East Grinstead won both the men’s and women’s Jaffa Super 6s Finals at a great day of indoor hockey at the Copper Box Arena. East Grinstead’s women were the first to secure silverware, comprehensively seeing off Buckingham 10-2 in the final. And then their male compatriots followed suit for their 14th indoor title, beating Surbiton 3-1 in a shootout following a pulsating 3-3 draw. The first game of the day saw Buckingham overcome Bowdon Hightown 1-0 in a shootout after a 2-2 draw, starting the day’s play in fine style. East Grinstead were then made to work hard for a place in the final, narrowly overcoming Slough 2-1 in a hard-fought encounter. Into the final, E.G. very much turned on the style, and at 5-0 up at half time the result never looked in doubt. Buckingham deservedly got on the scoresheet after the interval, and it ended 10-2 with player of the match Sophie Bray registering four goals, and three for Ellie Rayer. East Grinstead’s Elsie Nix said, “It feels amazing to get the win! I think the semi final was really tough against Slough, and Buckingham are a good team, but we just kept playing our game. It’s always good to score in a final and it means so much. I really didn’t expect the game to go like that, when we went 5-0 up I thought I must have been dreaming. From the very off it was goals aplenty in the men’s event, East Grinstead getting the better of Hampstead & Westminster 7-5 in a thriller with 11 different goalscorers. Then Surbiton and Sevenoaks produced another cracker, ‘Oaks winning 7-4 as ten different players found the net. The final was a slightly tighter affair, but still saw six goals, including two in the final five minutes. Then into the shootout it was left to Ashley Jackson to seal victory, and he fired home with great aplomb to ensure both cups went back to his club and further strengthen their reputation as indoor specialists. East Grinstead’s Simon Faulkner said, “It’s a brilliant result, having never led in the game it was always going to be tough, but we fought and fought until it went to a shootout and after scoring the first two we really started to believe. he face of sport is changing. In PwC’s Sports Survey 2018, sports leaders across the world claim they foresee uncertain conditions, as we continue to evolve towards digital media consumption; with many questioning whether the sports industry is somewhat lost in the transition. Sporting experts, analysed PwC’s report in greater detail to expose the 7 biggest threats to traditional sport – per sports industry leaders – to reveal the factors that should be considered ‘high priority’ in 2019 if the industry is to compete with change. 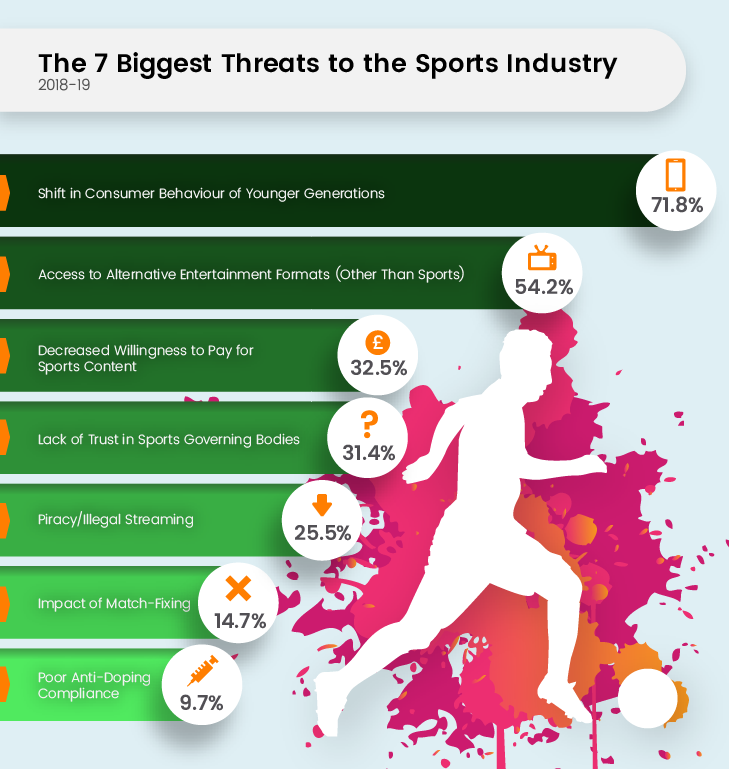 Ticketgum found over two thirds (71.8%) of sports leaders believe the ‘shift in consumer behaviour of younger generations’ to be the biggest threat to the sports industry in 2018-19 – up from 56.6% in 2017. Virgin Money has today announced a one-year extension to the sponsorship of the London Marathon, continuing its proud support for the event up until 2021. As a result, applications for the 2021 Virgin Money London Marathon Charity of the Year are now open. Virgin first became sponsors of the London Marathon in 2010, with the ambition to help runners raise over a quarter of a billion pounds for charity over five years. That record was achieved in 2014 and the partnership has seen fundraising records broken year on year, culminating in £63.7 million being raised in 2018. Overall, since the sponsorship began, a staggering half a billion pounds has been raised for charitable causes. This year’s Charity of the Year is Dementia Revolution, a campaign specially created for the 2019 Marathon by Alzheimer’s Society and Alzheimer’s Research UK to power ground-breaking research at the UK Dementia Research Institute. The 2020 London Marathon Charity of the Year will be Mencap and applications for the 2021 event are now open. As well as having the opportunity to showcase their cause through the London Marathon and drive significant fundraising activity, the 2021 London Marathon Charity of the Year will be the Charity of the Year for the combined CYBG and Virgin Money employee community. David Duffy, Chief Executive of CYBG Plc, owner of Virgin Money, said: “I am delighted to announce an extension to Virgin Money’s sponsorship of the London Marathon, up to and including the 2021 race. 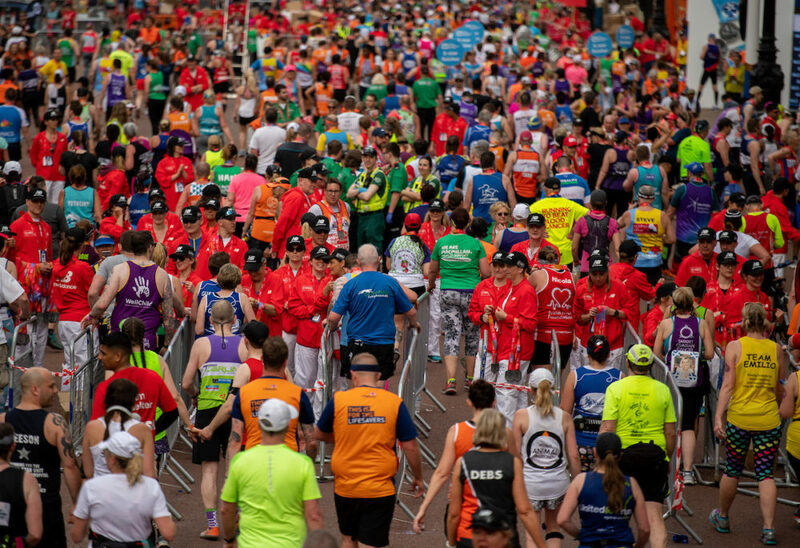 Whether raising money for a specific cause, a personal challenge, or just for their own health and wellbeing, the London Marathon allows ordinary people to go toe to toe in a race that attracts the best elite athletes from around the globe. This year also sees official London Marathon fundraising partner Virgin Money Giving celebrate its tenth birthday. It was the London Marathon that inspired Virgin Money to create its not-for-profit, online fundraising website. Since its launch in 2009, charitable donations through Virgin Money Giving have exceeded £660 million including Gift Aid. Due to its not-for-profit business model and lower fees, an estimated £20.6 million extra has reached charities. Charities who are interested in becoming the 2021 Virgin Money London Marathon Charity of the Year should visit https://uk.virginmoneygiving.com/giving/charity-of-the-year-2021.